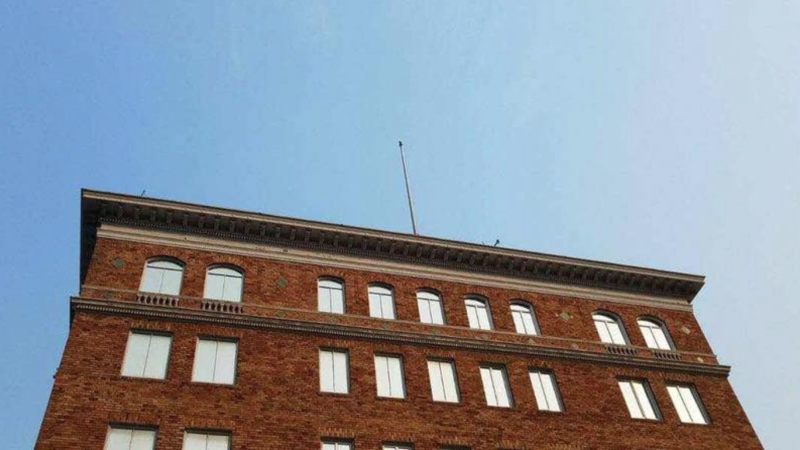 The United States will return the flags removed from a seized consulate in San Francisco to Russia, the State Department said. 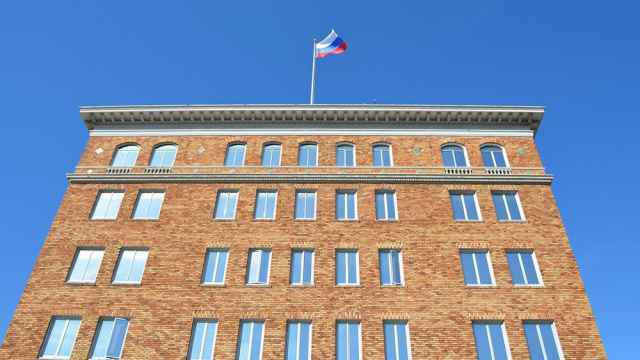 U.S. State Department spokeswoman Heather Nauert said at a Thursday briefing that the Russian flags in San Francisco had been lowered with respect and stored safely inside the properties. “Russian authorities have been told that we would be able to return those flags certainly at their convenience,” she said. 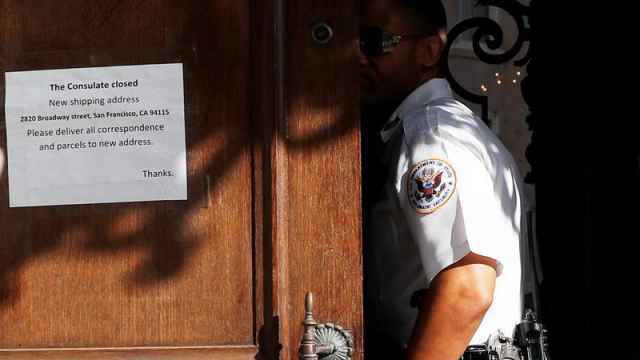 U.S. officials searched the Russian consulate in San Francisco earlier this month after Russian diplomatic staff were forced to vacate the property on Washington’s orders. The expulsions were in response to Moscow’s demand that U.S. diplomatic personnel in Russia be cut by the hundreds. Nauert defended the seizure of the San Francisco building and two other consular annexes as “perfectly legal.” Russia disagrees and has hired a law firm to represent its interests in the dispute. Russia demanded that the United States cut its diplomatic staff after Congress voted last summer to tighten sanctions against Russia. 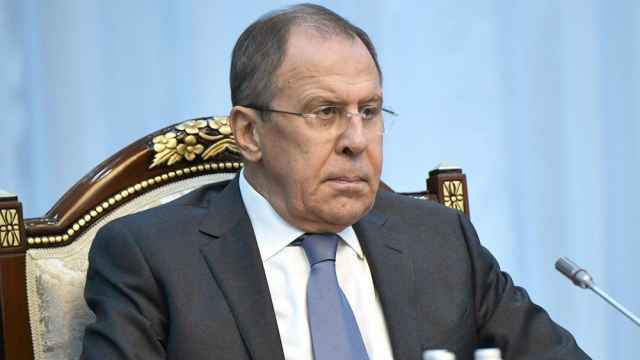 This week the Russian Foreign Ministry said that the option of sending home an additional 150 U.S. diplomatic personnel remains on the table.